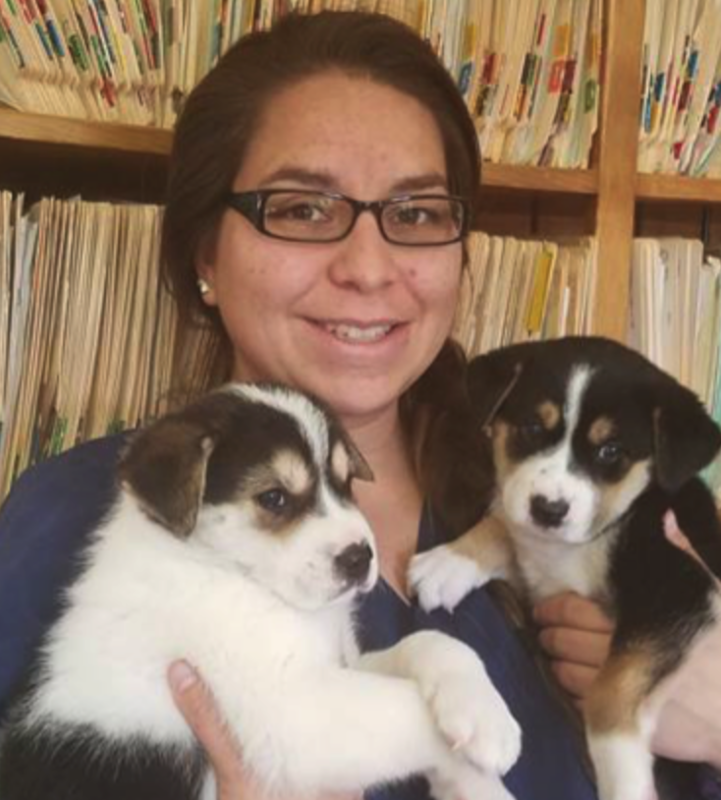 She enjoys giving the animals individual attention, working in surgery, and communicating with clients. 31 years experience: From 1974 to 1995, averaged 70 to 80 hours per week in veterinary practice. Dr. Nelson & his staff have saved 4 of my babies. 3 of them had Mange and I was told to put them to sleep by another vet….had Dr. Nelson take a look and he offered his help & also offered me some advise on how to care for my babies. I gladly took it and low & behold my babies made it. Thank you Dr. Nelson.